Even the best concrete has its imperfections in the form of cracks, discoloration, pop outs, and other flaws. While repairing concrete can help fix some of these flaws, the repairs themselves can be noticeable and unattractive. It's no wonder, then, that many homeowners think their only recourse for improving the look of unsightly concrete is to rip it out and replace it. 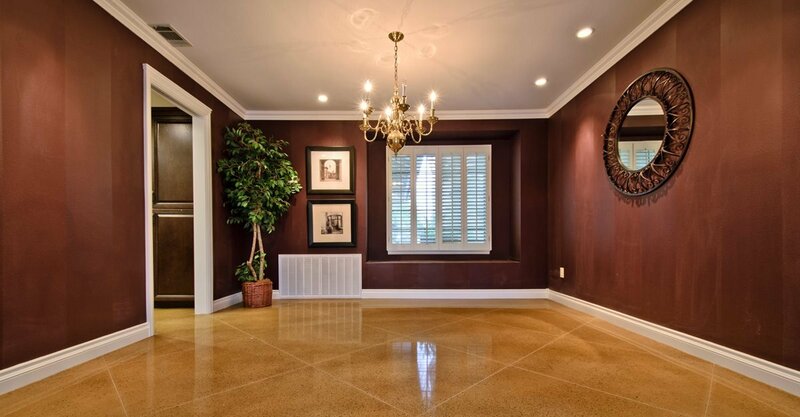 But if the concrete is in perfectly good condition otherwise, you can offer homeowners an economical alternative by giving the surface a complete facelift with a decorative concrete overlay. 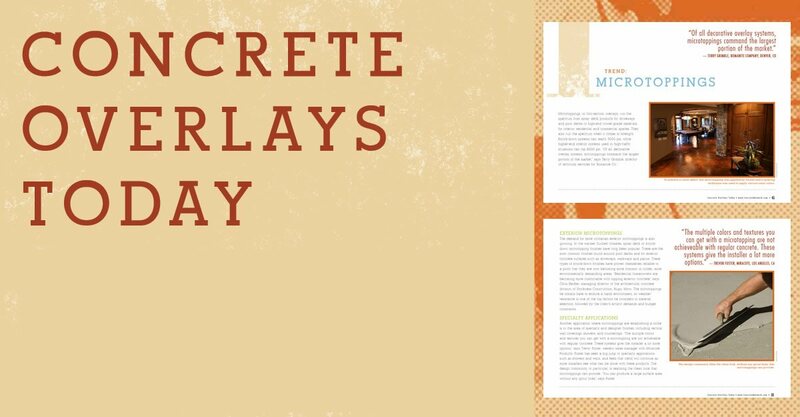 Polishable Overlays Learn how contractors are taking advantage of this growing market niche for polished concrete. 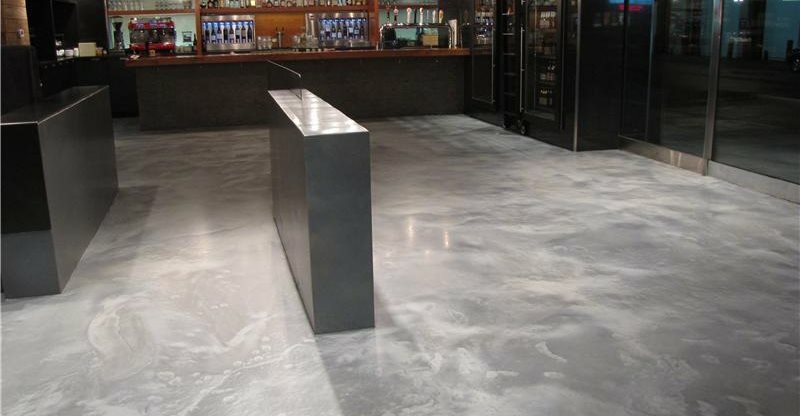 Polished Concrete Overlays. 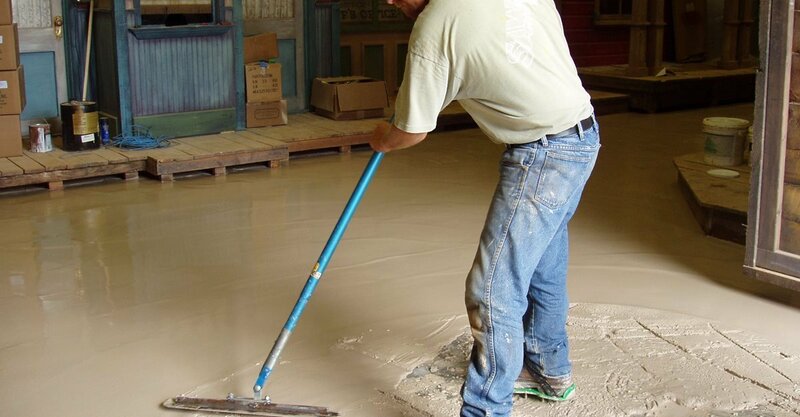 Don't Let Water Vapor Delaminate Your Overlay How to seal concrete before applying an overlay. Comparison Chart of Overlay Systems Easily compare popular concrete refinishing systems and find out which is best for your project. 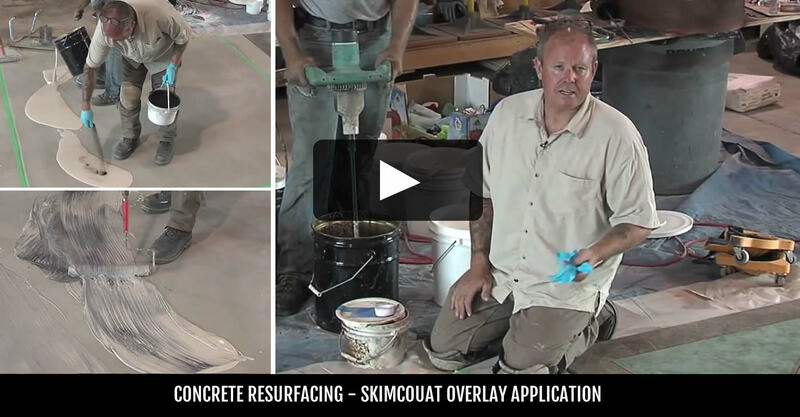 Concrete Overlay Reviews Get an inside look at the latest resurfacing systems from leading manufacturers.